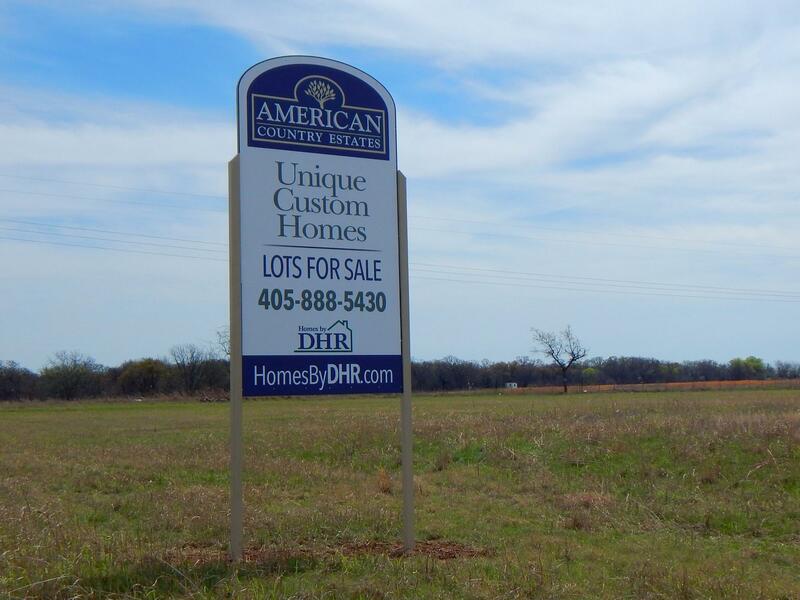 Building Lot For Sale .82/acre. Lots have paved access off of Carefree Lane and include electric (CVEC), gas (ONG), rural water, and AT&T phone service. The lots are build ready, they have been rough graded with building pads. 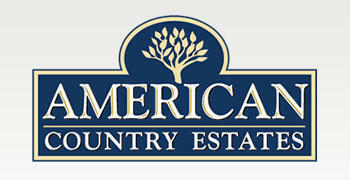 If you are interested in building a custom home, we would like to invite you to join American Country Estates. Owner/Builders, and other Custom Home Builders are welcome.